Old school 1970s(?) 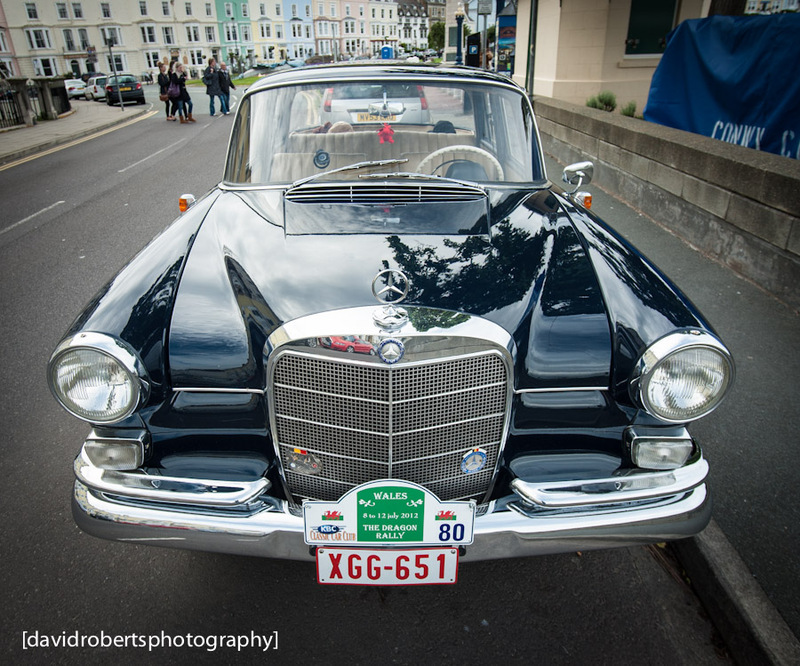 Mercedes- Benz, captured on Llandudno Promenade during the Dragon Rally 2012. Beautifully preserved car.